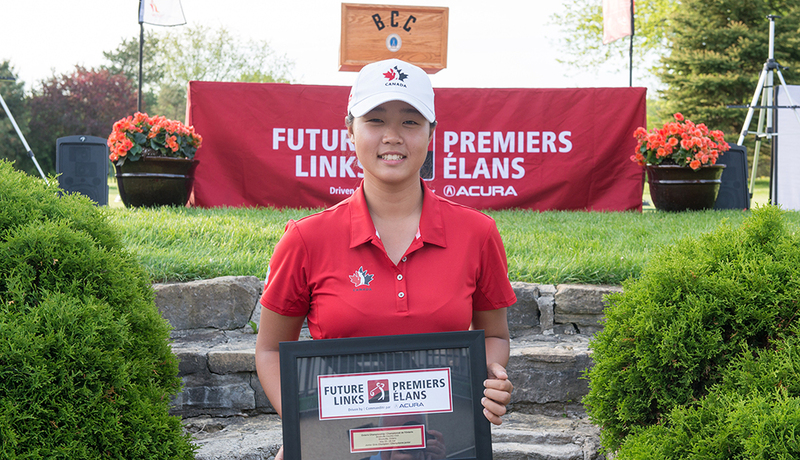 Christopher Vandette out-dueled Jeevan Sihota in the final round of the Future Links, driven by Acura Ontario Championship, while Monet Chun dominated the Girls Division on Sunday at Brockville Country Club in Brockville, Ont. Vandette shot a 3-under-par 68 in his final round denying Sihota his second straight win at a Future Links, driven by Acura championship. The 15-year-old Vandette started the day one shot back of Sihota, who is just 13-years-old, and the two battled it out in the final pairing of the tournament. After both made the turn they were tied at the top of the leaderboard. Sihota made bogey on the par-4 10th and dropped out of the lead for the first time in the tournament. Vandette, from Beaconsfield, Que., seized the opportunity and recorded four birdies in five holes to close out the victory. Sihota ended his tournament with a 4-over par 75, dropping him into solo third and finishing six strokes back of Vandette. Tomas Giroux, of Georgetown, Ont., moved up into second place after Sihota dropped down the leaderboard. The 18-year-old finished his tournament at 2 over par, five back of the leader. Louis-Alexandre Jobin-Colgan from Quebec, Que., and Olivier Menard from Valleyfield, Que., finished tied in fourth after they both fired their best rounds of the tournament: 68 and 69, respectively. 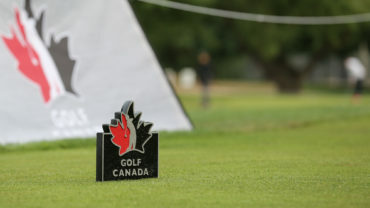 Toronto, Ont., native Zachary Greifenberger secured the final qualifying place for the Canadian Junior Boys Championship with an even-par finish. He was 5-over for the tournament. Chun, a Team Canada Development Squad member, was dominant in her final two rounds of the tournament. 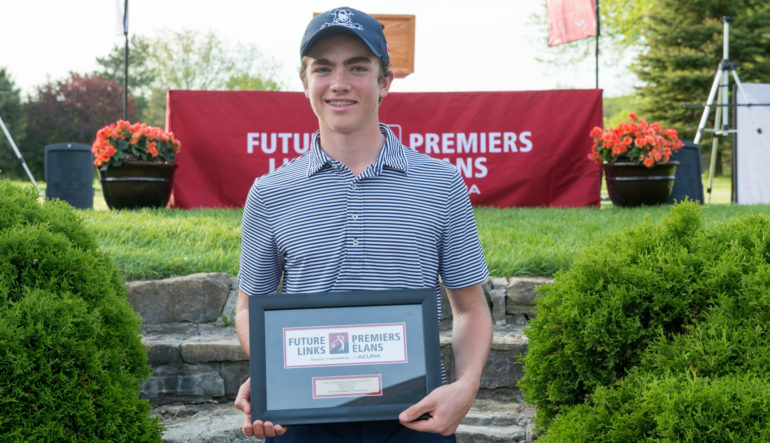 After an opening round of 74, the 16-year-old shot two straight 1-under-par rounds of 70 and cruised to a four-stroke victory. 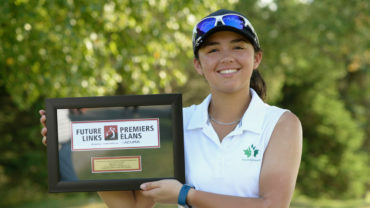 The win marks her second in as many weeks as the Richmond Hill, Ont., native is coming off a win at the Investors Group Junior Girls’ Spring Classic at Sleepy Hollow Country Club, in Stouffville, Ont., on May 20-22. Ellie Szeryk, from London, Ont., finished comfortably in second after she shot a final-round 70, the only other person to shoot under par in the Girls Division. The 15-year-old was tied for the lead after the opening round, but after a 5-over-par 76 on Saturday Chun took over the tournament and didn’t look back. After co-leading with Szeryk in the opening round, Céleste Dao shot a 3-over-par 74 on Sunday to move into a tie for third with Alyssa DiMarcantonio from Maple, Ont. The two finished nine back of Chun, 10-over for the tournament. The top six finishers in the Boys Division earned exemptions into the 2017 Canadian Junior Boys Championship on July 31-Aug. 3 at Cataraqui Golf and Country Club in Kingston, Ont. 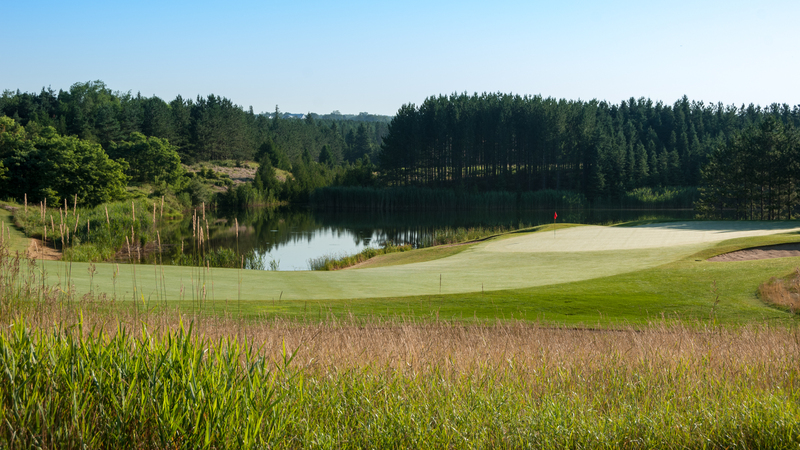 The top six in the Girls Division earned exemptions into the 2017 Canadian Junior Girls Championship on Aug. 1-4 at Camelot Golf & Country Club in Cumberland, Ont. Rounding out the top six qualifying for the Canadian Junior Girls Championship are Bridgitte Thibault, from Rosemere, Que., and Chloe Currie, another member of Team Canada’s Development Squad. 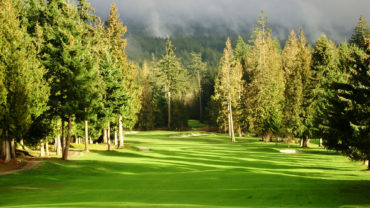 Thibault bogeyed two of her last three holes, but managed to hang on for a 2-over-par 73 finish and secure her qualifying spot, while Currie, a Mississauga, Ont., product, sat tied in seventh until she dropped a clutch birdie on the par-3 17th hole, vaulting her into a tie for fifth.